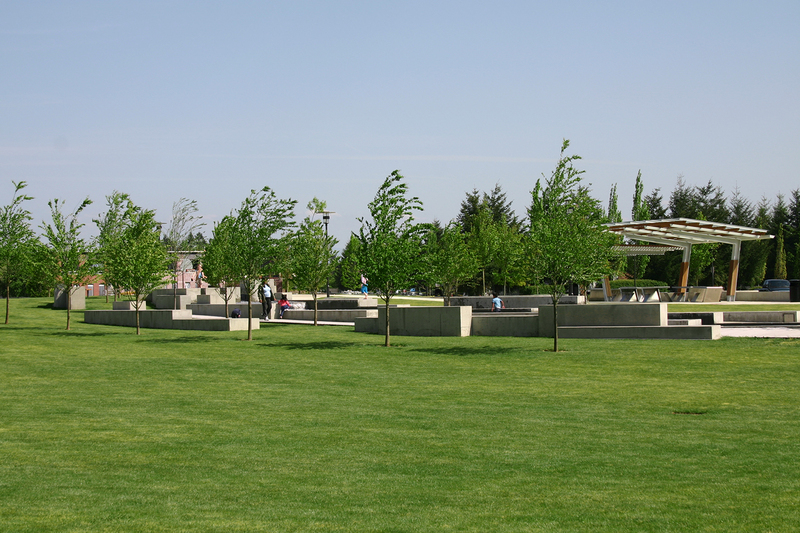 Establishing a unique aesthetic foundation with the City of Wilsonville, we initially developed and implemented a master plan for Town Center Park through a community planning process. 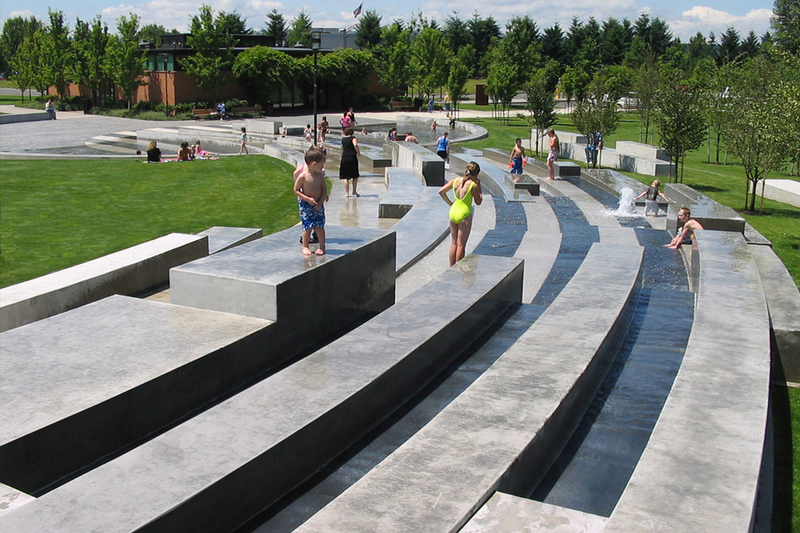 A visitors center and a Korean War Memorial were integrated into the master plan, as were an interactive water feature and amphitheater to accommodate public events. Design elements include picnic shelters, play areas, and a community demonstration gardens.